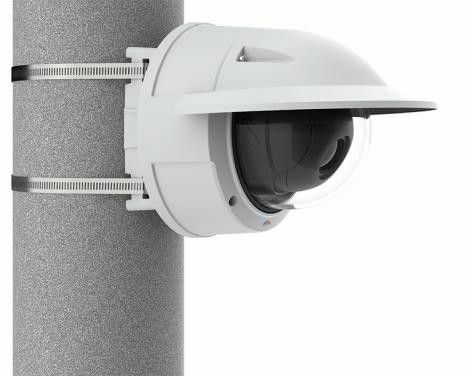 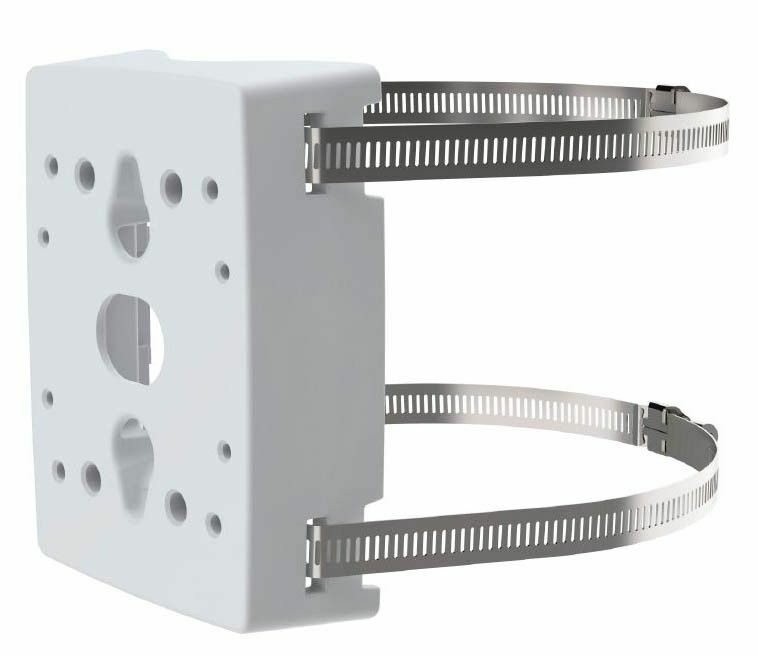 AXIS T91B47 Pole Mount for indoor and outdoor installations, for poles with diameter between 100-410 mm (4"-16”). 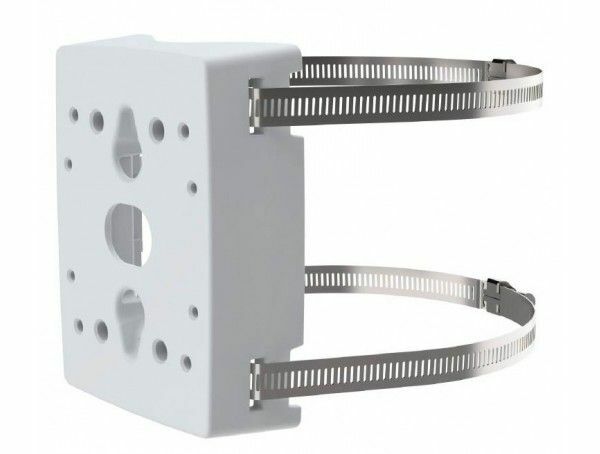 Includes 1 pair of AXIS Stainless Steel Straps 1450mm (57") with TX30 screw interface for ease-of-installation. 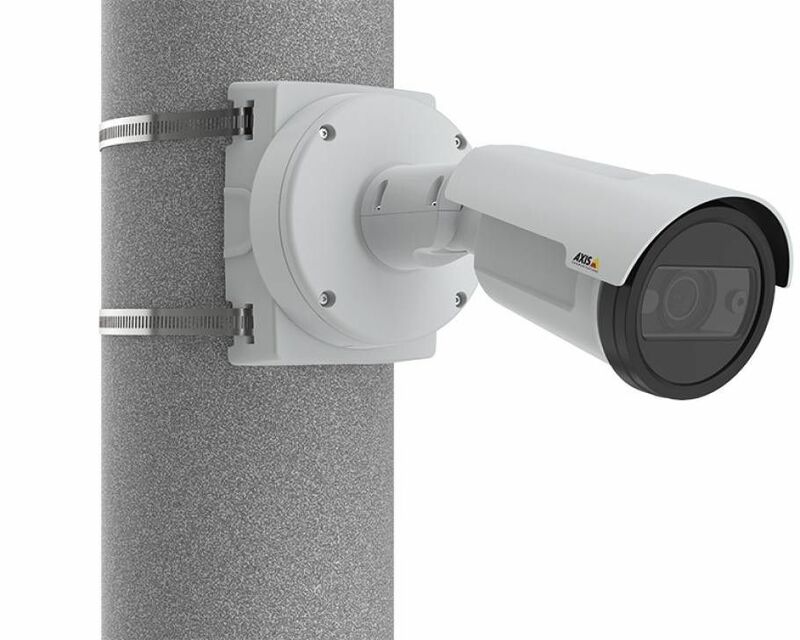 AXIS T91B47 is directly compatible with a wide range of Axis cameras.